Opluang National Park "Wonderful place for take rest and btreath fresh air"
Opluang National Park one of the most well-known tourism in northern of Thailand. Opluang National Park, a wonderful tourism for the take rest and btreath the fresh air which I recommend you to visit at once. As everyone know, Chiang Mai is the best one beautiful tourism in northern of Thailand. 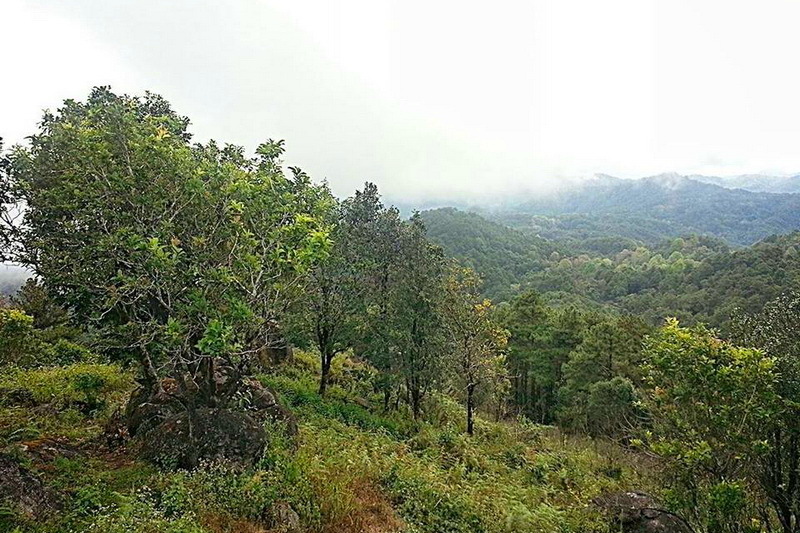 Hill site is one of well-known tourism in Chiang Mai. 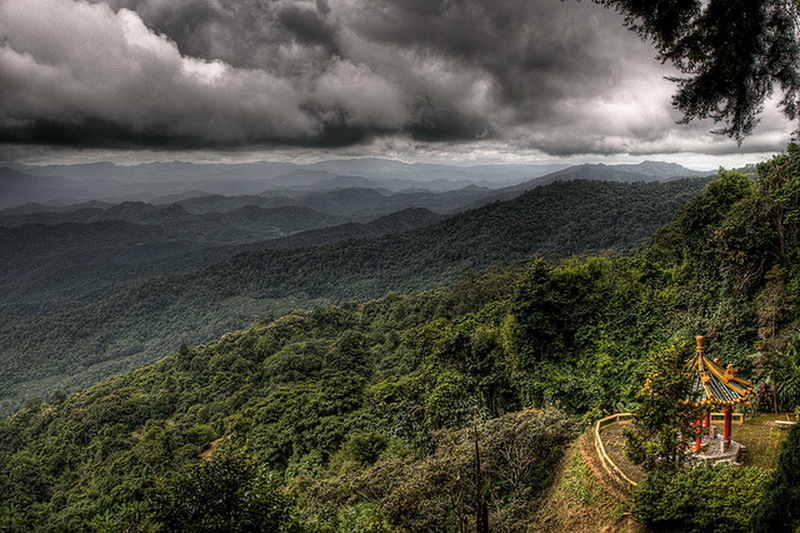 Have you ever known Opluang National Park is one of the most beautiful hill sited tourism in Chiang Mai. Therefore, let know the Opluang National Park together with me right now. What do we will have seen in the one beautiful national park? 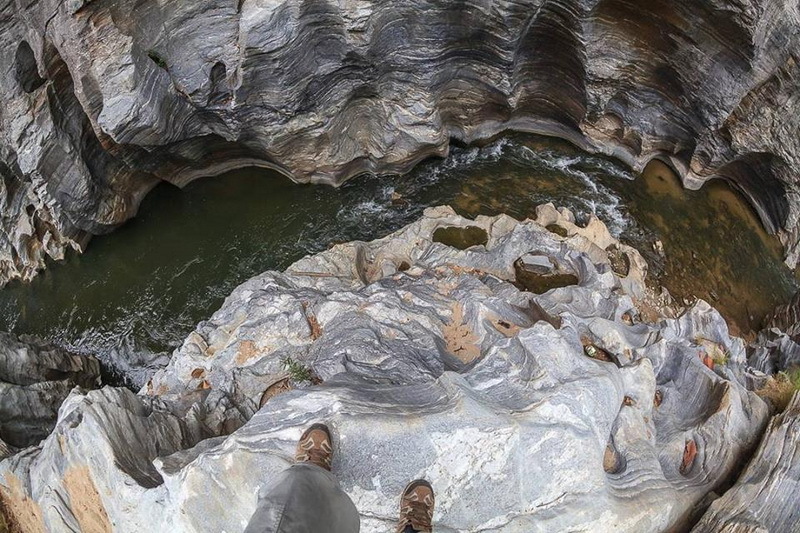 The first activity I recommend is, to take a sight and get a shot of photo or selfie to show up in your social media site at the sky-walk bridge linked between two huge cliffs. I ensure that the view sight is quite beautiful one. Moreover interesting activity, is rafting or take the inflatable rubber boat. In my opinions, this rafting is quite so fun because we will along to the water rafting lake which exciting and give good experience to challenge your life. 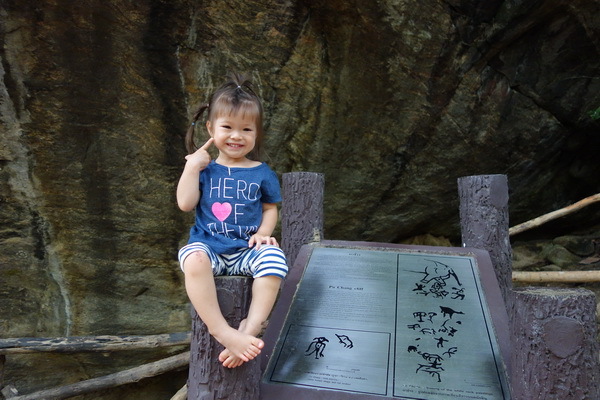 Moreover, I recommend you to meet the land of prehistoric human. You can see the historical drawing which draw by the ancient man on the rock, which be exciting for the foreigner very much. I have seen the foreigner was guesting “which is the drawing are represent?” but in my mind I think is represent the elephant. Not only the elephant drawing but also, you can see many drawing shows the life of our prehistoric human. For the accommodation, our Opluang National Park always provided the accommodation in quite friendly cost for every tourist in both types of little house or room, and camping. 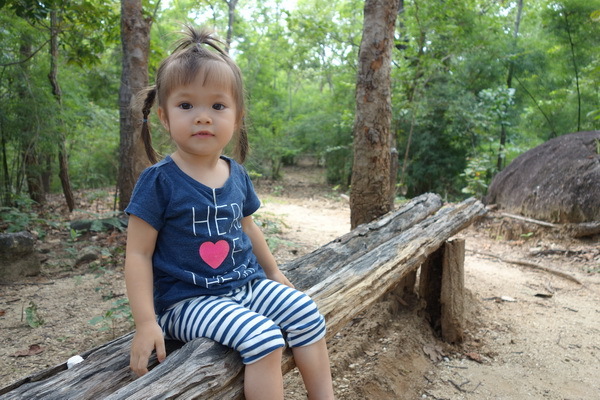 For the camping is 50 Baht for each one. For, the house or room I recommend you to contact to the Ob Luang National Park for book reservation because it is high probability to be full if you have not made the reservation before visiting. In my advice, you need to try camping because the camping zone is nearest the lake, which will gain you the restful in best experience which you have ever meet before. Do not be worry for the food, this national park has provide Thai food, native food, and drinking for all customer in entire of a day and a bit more for the dusk. 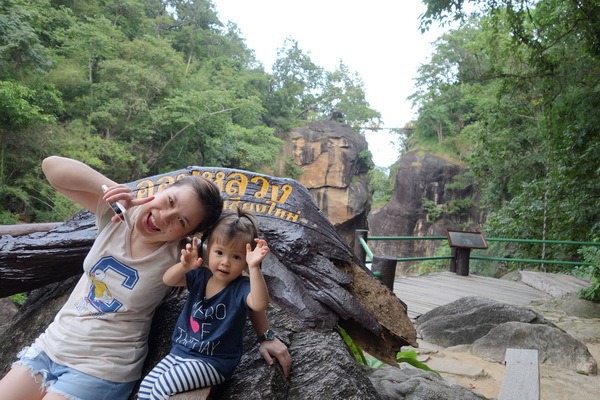 In my summary, Ob-Luang is one of my recommended tourism that you must visit. Not only the fresh air and good nature sight you will have met but also, this place has a lot of interesting points to visit such as the land of prehistoric human, rafting or take an inflatable rubber boat, and recommendation for taking a camp nearest the lake. 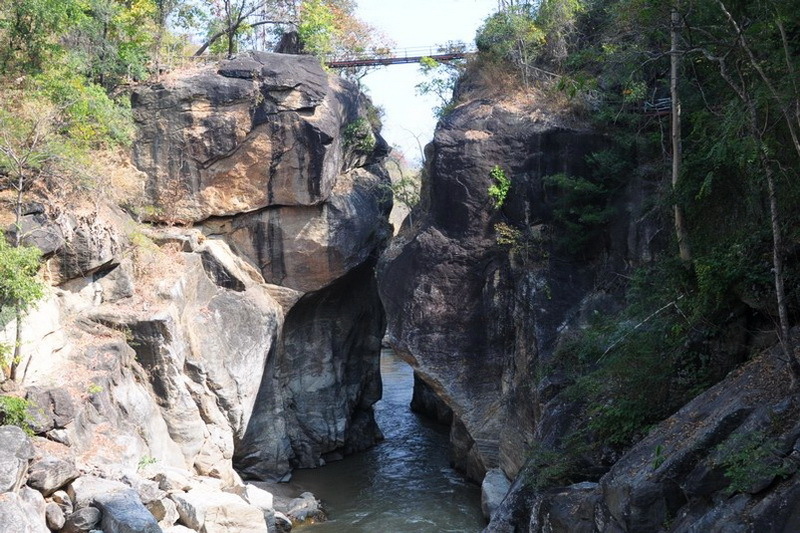 So, if you are planning to Chiang Mai please remind that, this one wonderful national park you must to visit exactly. The Opluang National Park, where is gaining the restful and good experience which you have never gain to your life. 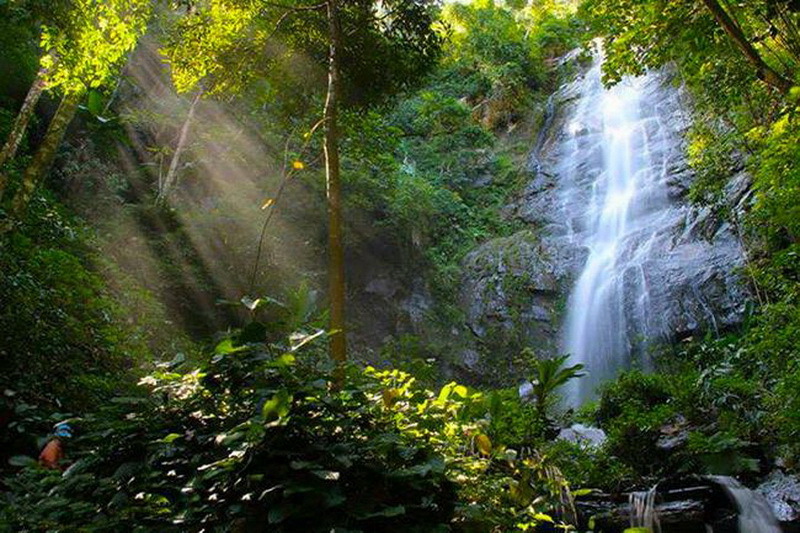 How do we get to our beautiful tourism in Chiang Mai, the Opluang National Park. There are many options to get the point to our Opluang National Park. For the firstly optional ways, is for the tourist owning the vehicle. Let start from the central city of Chiang Mai. Drive along in the highway number 108 (Chiang Mai – Hod – Mae Sa Rieang). The distance from the crntral city of Chiang Mai to our Opluang National Park is around 105 kilometers.Next while reaching to the Mae-Sa-Rieng, turn on your right and continue to the 108th highway for 17 kilometers. 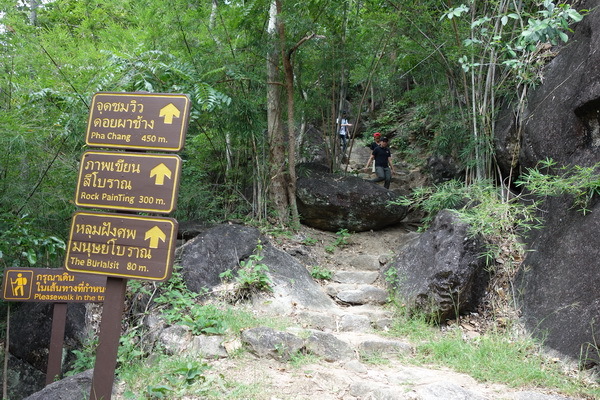 Then, go on the direction of Hod to Opluang National Park in the road (beside the river), and normally curves of the hill sites. 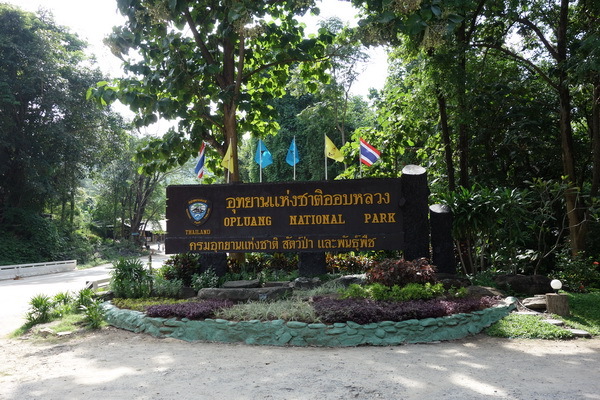 Then, you will reaching to our destination, the Opluang National Park in the end. Another option, is for public transportation. There are three recommend ways for the tourist, which are Chiang Mai – Hod – Om Koi, Bangkok Jom Thong, and Bangkok- Mae Sa Rieang- Mae Hong Son. The recommend ways from above will get you to the Hod district. 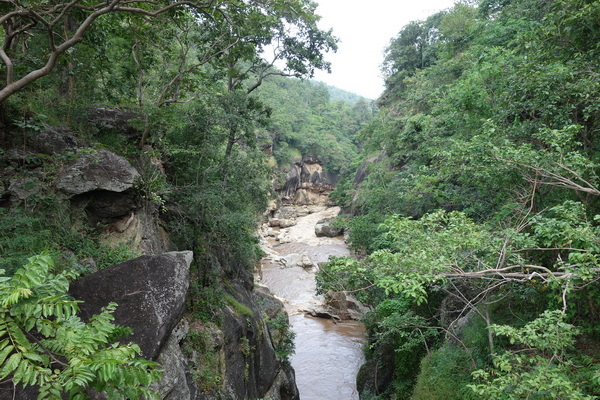 Then, takes one from three optional ways are Hod – Mae Sa Rieang, Hod – Mae Jam, Hod – Om koi for 17 kilometers. 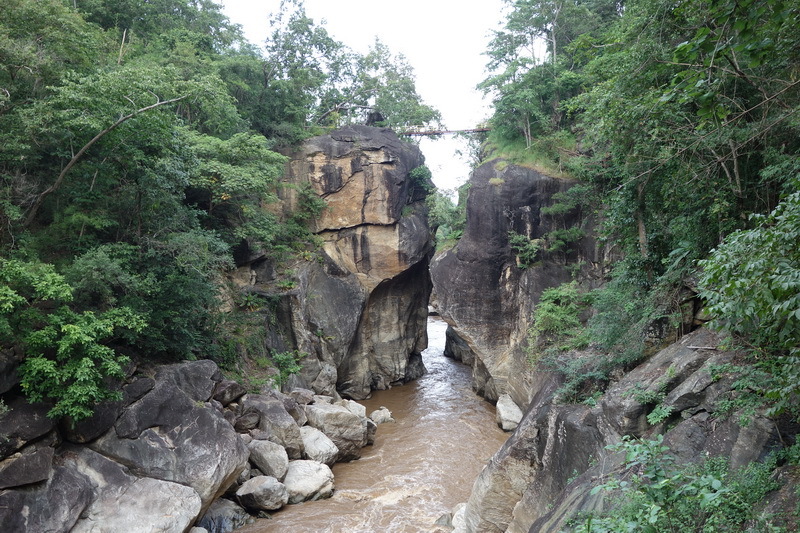 Finally, you will get to our beautiful national park, the Opluang National Park. In my recommendation, rental the vehicle for the tourism who is not owning one, is better, because the public transportation is taking quite a bit long time. By the way, if you plan to reach the Op Luang National Park with the public transportations, you need to wake up early or carefully take the attention to managing your time.